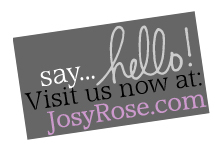 USE CODE JRW10 AT CHECKOUT TO SAVE A FURTHER 10%! These Haberdashery filled hearts are really effective and very easy to make. They can be used as a door/wall/window hanging, or you could make a smaller version to hang on a Valentine's Day card. Simply select some coloured malleable craft wire. Thread the wire with buttons, ribbon roses and sequins, leaving a few gaps for some feature applique. Tie the embellished wire into a circle. Manipulate the embellished circle into a heart shape. 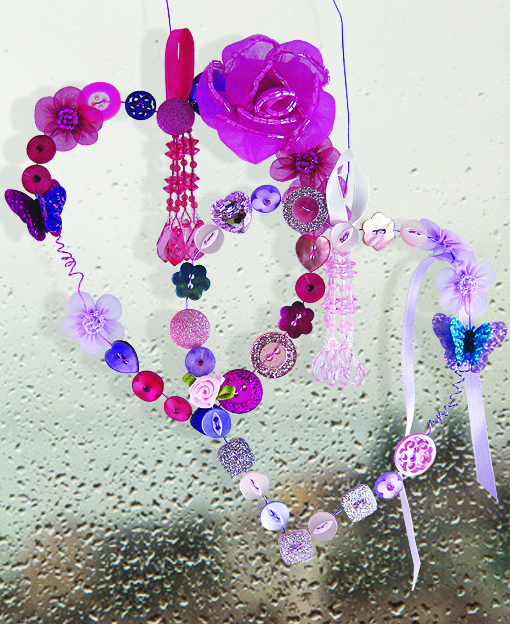 Add a small beaded tassel to the inner point of the heart, using the ribbon loop as a hanger. 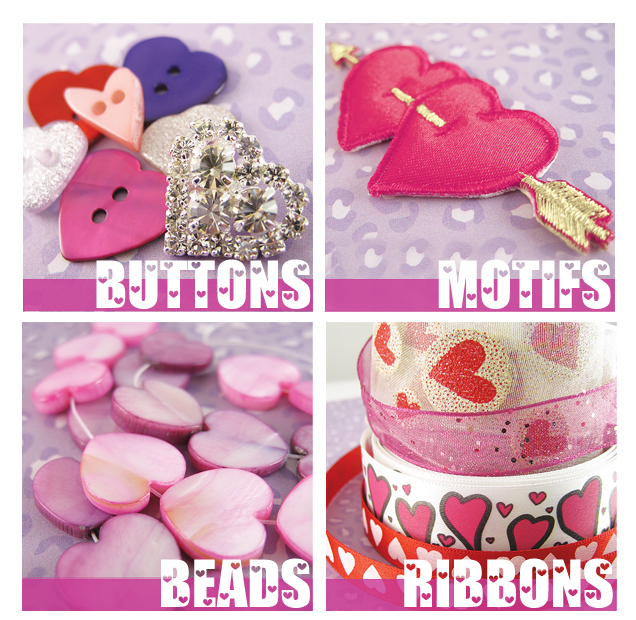 Tip: Although the heart is embellished with lots of different beads and buttons, we have opted to use similar, complimentary coloured items, to give the piece a feeling of unity. I want news on sales, events and happenings!